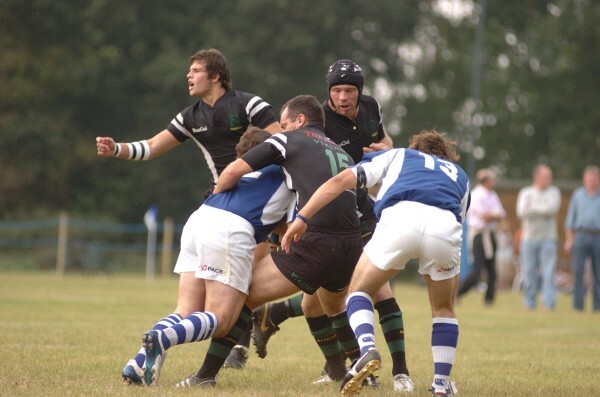 North Walsham Rugby Football Club - North Walsham Guide is created in North Walsham for North Walsham. North Walsham Rugby Football Club. NWRFC. North Walsham Vikings. See our website for more details on North Walsham RFC.